It’s the team-up you’ve been waiting for! Batman, Nightwing and…Deadshot?! 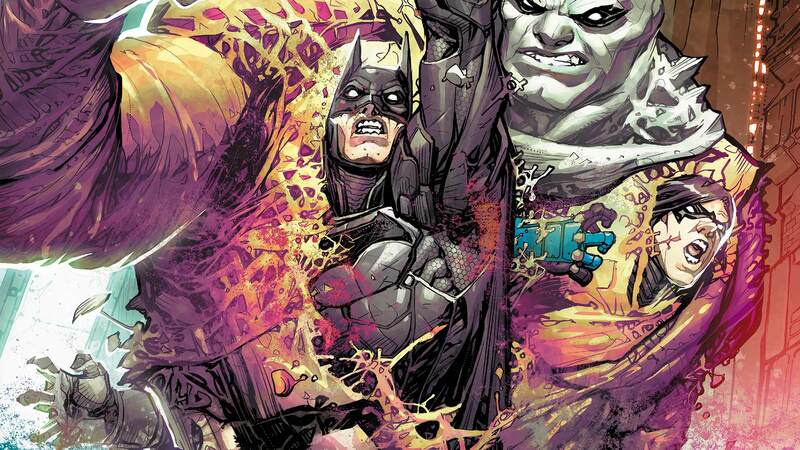 And just when you thought things couldn’t get any crazier—enter: Metamorpho!